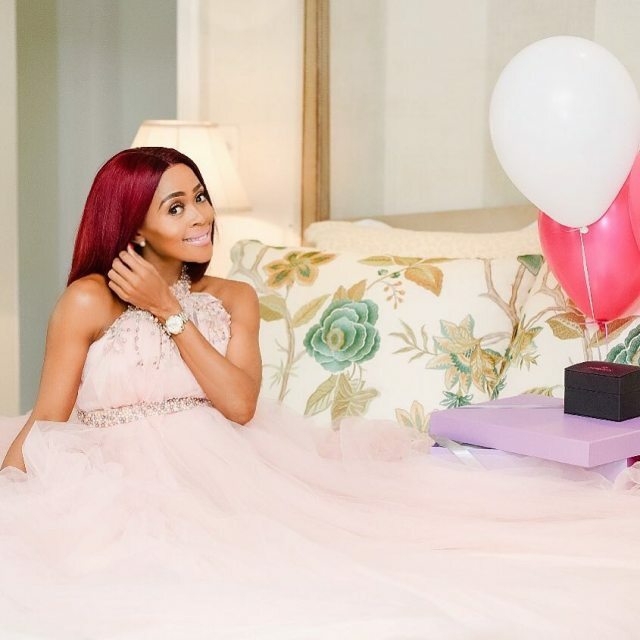 Thembi Seete has been keeping her pregnancy out of the spotlight ever since it was reported that she was pregnant with her first child and it seems that the 41-year-old has given birth already. 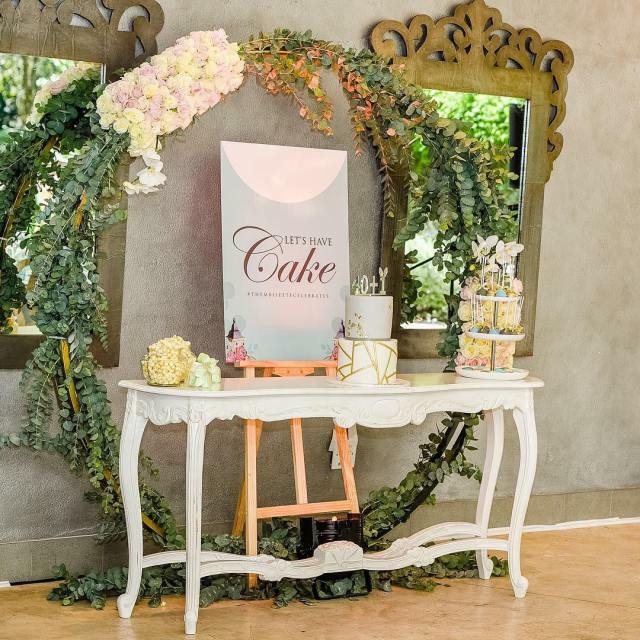 2018 thus far has been a celebratory year for Thembi Seete who recently was announced as Ponds newest ambassador. And now the musician turned media personality celebrates the birth of her child and her first year celebrating Mother’s Day. Thembi went on to add that she was enjoying motherhood, saying that it was now the best experiences she had ever had.